Yes, you can invest in direct mortgages to help you save for your retirement. Every one has a wish for their retirement activities and the best way to achieve your goal is to develop, implement and maintain a retirement savings plan, otherwise known as an "RSP". Registered Investment Funds RSP - funds that are subject to government oversight (CRA, IRS, HM Revenue & Customs), typically known as "Self-Directed Funds"
Non-Registered Investment Fund RSP - funds that are NOT subject to government oversight (CRA, IRS, HM Revenue & Customs), also known as "Free Trading Funds"
Income Tax Deductible Contributions into your RSP account. How much can you earn? Visit our MQCC investor-lenders page. As explained at our MQCC investor-lenders page, direct private lending secured by real estate is hundreds of years old however as with all investments, you need professional guidance. As explained on page 1 of our company website, MortgageQuote Canada Corp. is the world leader in certified statutory, regulatory and process compliant (SRP™) financial services. We have pioneered safeguards in accordance with the National Standard for Quality Management of over 119 countries, to enable our MortgageQuote investors to generate above average returns with zero comparative public market volatility. And sleep well at night. Since 2008, no other Canadian Bank, Financial Institution, Lender, Fiduciary and Non-Fiduciary Investment Advisor/Broker and FinTech is able to make this claim. As a consumer, investor, regulator or stakeholder in Canada's finance sector, given today's market conditions in the finance sector, we trust you agree that it's a claim worth making. "An RRSP (Registered Retirement Savings Plan) is a retirement savings plan that you establish, that [the government] register, and to which you or your spouse or common-law partner contribute. Deductible RRSP contributions can be used to reduce your tax. Any income you earn in the RRSP is usually exempt from tax as long as the funds remain in the plan; you generally have to pay tax when you receive payments from the plan." Source. Once converted, you are able to place your investment cash into private mortgage securities. Self Directed Mortgages are available through some trust companies. As an MQCC representative for guidance. The way to deploy your money is to retain the services of a trust company; who holds your cash in an SDRSP in trust for you, until you decide to loan money on a private mortgage opportunity. Please see your tax lawyer, accountant or other professional for details. MortgageQuote will arrange all your requirements (in association with your legal counsel, if need be). 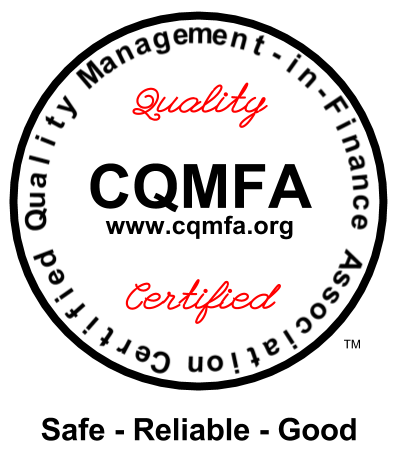 ISO 9001:2008 (2015), Quality Management Systems – Requirements, is undoubtedly the best known ISO standard. 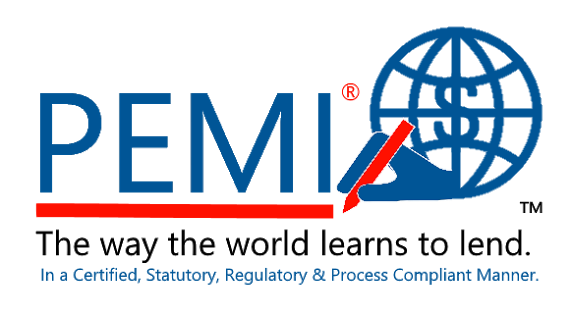 It is widely used as a basis for independent (“third-party”) certification to demonstrate that an organization has a quality management system (QMS)enabling it to consistently meet customer, statutory and regulatory requirements, and build confidence. That confidence is reinforced when the competence of the certification body is attested by an accreditation body – typically there is only one recognized accreditation body per country. 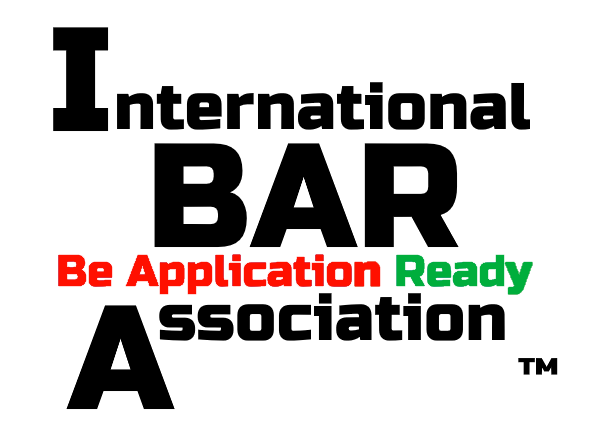 Accreditation bodies may in turn choose to participate in multilateral recognition arrangements, under the coordination of the International Accreditation Forum (IAF), to facilitate international trade. Please register with the MQCC™ website in order to gain access to the contents of this section. Please register with the MQCC™ website in order to gain access and learn more to the contents of this section or the website; or visit Contact Us - About Us page or email the MQCC™ at info@mqcc.org. CSA Group: "Helping improve the safety and quality of the products and services that touch your life." After reading all of the foregoing, ask yourself: Who would YOU trust your money with? MQCC™: A new system, a new standard, a new benchmark in Canadian and global finance. Yes, there is a "better way" to trust & confidence in Finance; the MQCC™ approach is your "better way". Canada Provincial Mortgage Broker Regulators: (RECA - Alberta) (FICOM - BC) (FSCO Ontario - Brokerage License #12279). Non-Canada Residents and international visitors, please read "Website Terms of Service", below. All items with a ® or ™ symbol or, some items in UPPER CASE are registered or unregistered (common law) trademarks of MortgageQuote Canada Corp. (MQCC™) or licensed by same. Some third party trademarks are used pursuant to nominative fair use principles. See Intellectual Property for full details. Deconstruction of a Claim (Internal Use Only). MQCC™ Data Artifacts, Privacy (PIPEDA), Data Security, Website Terms of Service, Legal, Disclosures: Statements, Consumer Electronic Message Preferences (CEMP). Money Quality Conformity Control Organization is a registered or unregistered trademark of MortgageQuote Canada Corp. All MQCC Systems, Technologies, Services and Products conform to WFT™ Technology. © 2006-2020 MortgageQuote Canada Corp. MQCC™ "Proud Sponsor of the Canadian Dream"®. All rights reserved. Patent Pending. An ISO 9001:2015 Registered Company.